A perfect example of the raw potency and growth vigour that the Afghanistan genetics are renowned for. 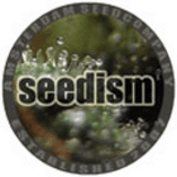 The Gaffa Marijuana Seeds from the Seedism Seedbank in Amsterdam, with vast experience from the Cannabis College this seedbank offers some extraordinary pot varieties.  Using contacts throughout the cannabis community this collective gathers some of the finest marijuana seeds available and offers them to the growing, cannabis seeds collectors market. These cannabis seeds are the fruits of many marijuana breeders labours, literally from around the world. The ultimate Indica selection would not be complete with an original Afghani Indica strain. The Gaffa is a perfect example of the raw potency and growth vigour that the Afghanistan genetics are renowned for. A quick flowering strain like the Gaffa can grow both indoors and outdoors in temperate climates. Outdoor Gaffa plants can grow up to 6-7 feet in height when left alone finishing early October, due to their natural resistance to moulds you are guaranteed a great harvest. The true power of the Gaffa shows when growing indoors, an easy to manipulate plant with extreme grow vigour that will harvest incredible yields. Afghani strains tend to have a fresh taste balancing between pine and eucalyptus, which ripens to a strong full aroma after drying and curing. Hash-lovers amongst us will enjoy the second harvest of this strain; the smaller leaves are covered with precious resin and can yield large amounts of hashish. The effects are strong and physical, a perfect strain for instant 'medication' that will relax the body but leaves your head clear enough to be productive and motivated.